For people who are in the process of getting a divorce, 2018 is the last year that alimony payments can be deducted from their taxes, experts say. 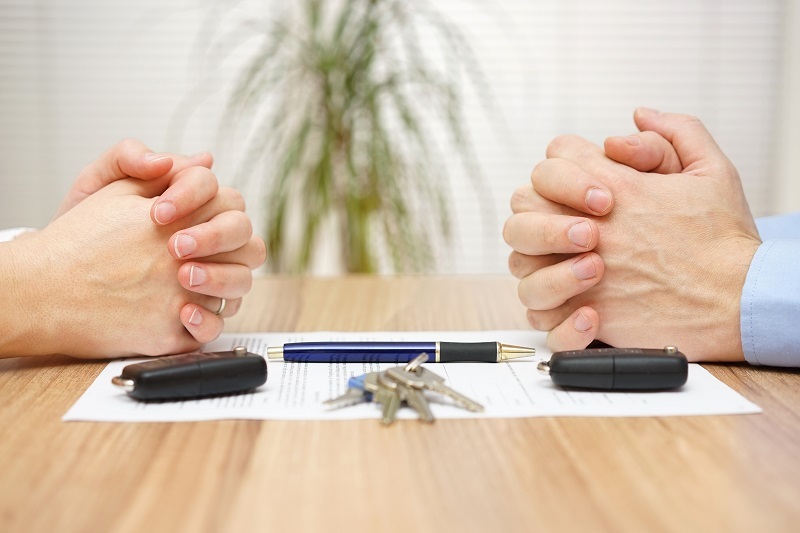 Divorces granted in December 2018 will be grandfathered into the new law. But starting in January 2019, any new or modified divorces are no longer a tax write-off.